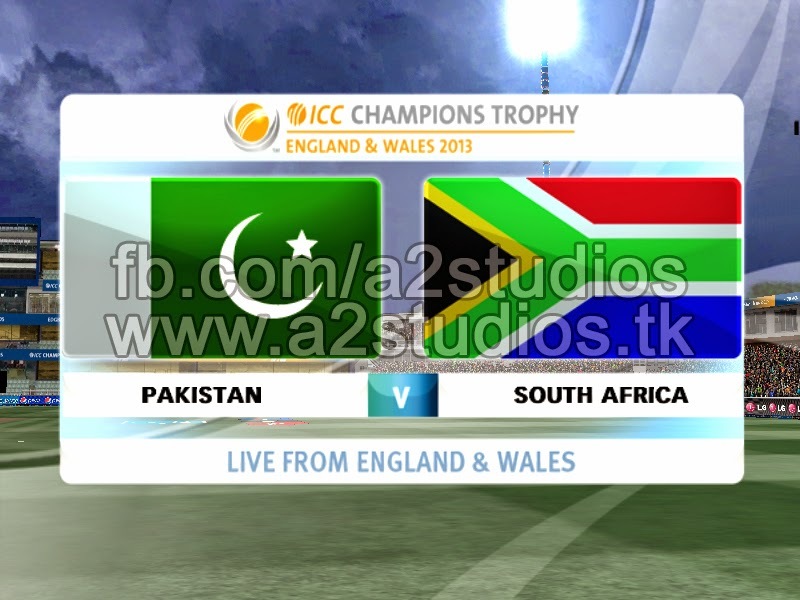 EA Sports Cricket 2007 fans, Download ICC Champions Trophy Patch 2013 for EA Sports Cricket 2007. The patch is completely free of cost & easy to download for our fans. 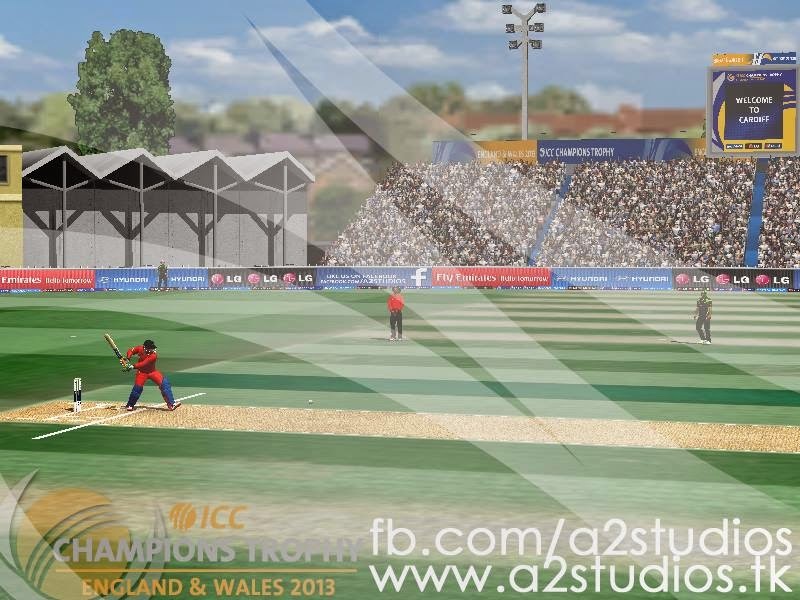 ICC Champions Trophy 2013 Patch contains High Quality Kits of all 8 participant teams, beautifully modeled and textured stadiums, incredibily HD Logos, overlays, realistic faces of all players, up to dated squads of all teams, and much more. Mouthwatering! Isn't it. So just download the patch & read out the instruction of how to install the patch! INSTALL AC 256 BATPACK in EA Sports Cricket 2007 Root Directory (Root Directory is the folder where Audio, Data, Support folder & Cricket07.exe launcher are located). Download the Batpack here LINK: ( AC 256 HD Batpack ) Password: "256hd". If you wont install it, there will be alot of errors while starting a match, i.e "Async load of .fsh error". 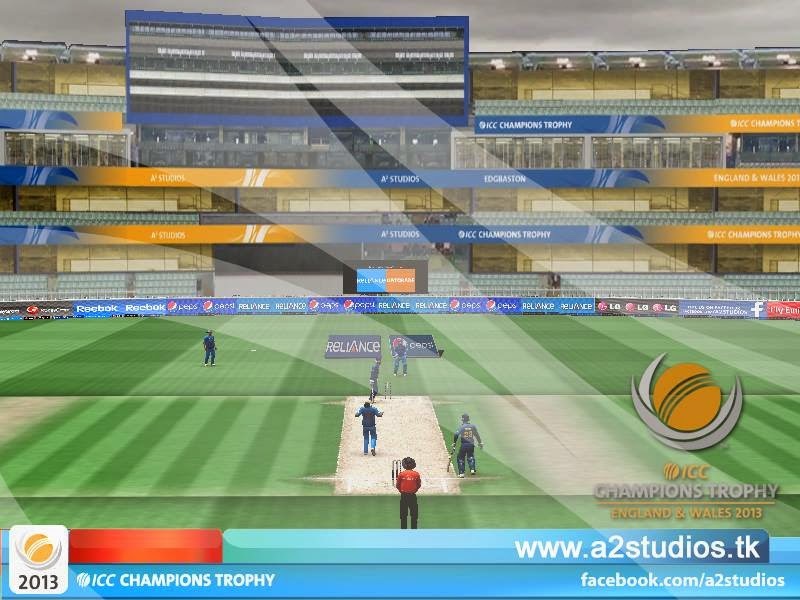 INSTALL "A2 Studios ICC Champion Trophy 2013 Patch.exe" in EA Sports Cricket 2007 Root Directory. 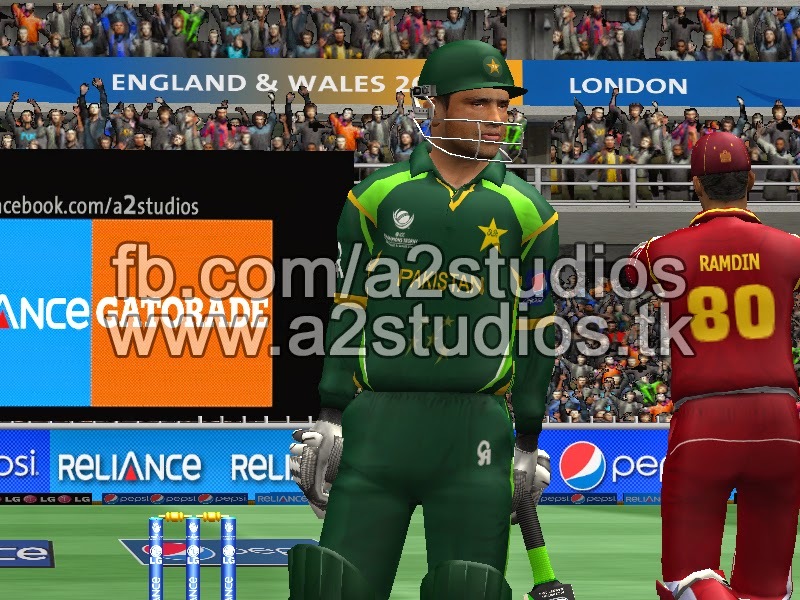 Copy "EA SPORTS(TM) Cricket 07" folder and paste in My Documents alltogether. Overwrite/replace files if it asks. it contains actual roster/squads. Copy "Cricket07.exe" and Paste on Desktop/any Directory. After Copying, run it, and select the Path/root Directory of EA Sports Cricket 2007. 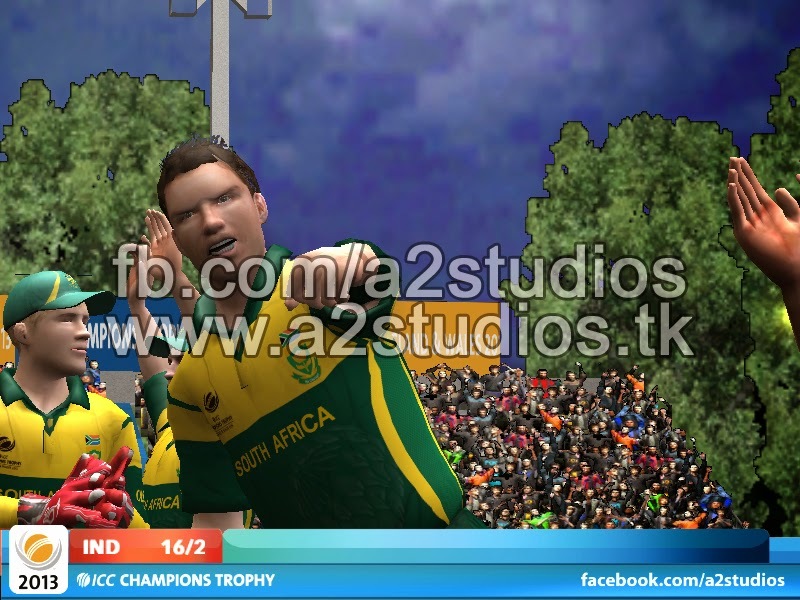 If you do not Like new Camera Angle then delete "28244.....DAT" file from Root Directory of Cricket 2007. Abbh for allowing us use Modified EXE for Charles Gameplay! For the Great information you write it very clean. I am very lucky to get this tips from you.very well information you write it very clean. I’m very lucky to get this information from you .